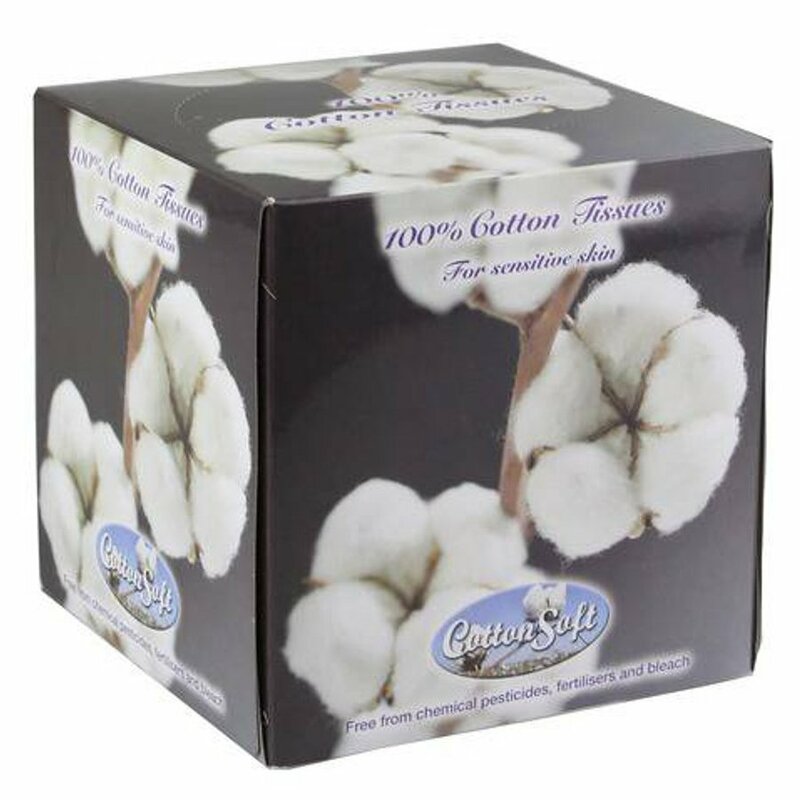 Cotton soft facial tissues are much less abrasive than other wood based tissues and are perfect for those with more sensitive skin. 100% naturally biodegradable and made without any chemical pesticides, fertilisers or bleach, cotton tissues are great for absorbing and capturing germs and bacteria much quicker than wood based tissues do. No deforestation and a low carbon footprint. No animal testing. 100% naturally biodegradable. 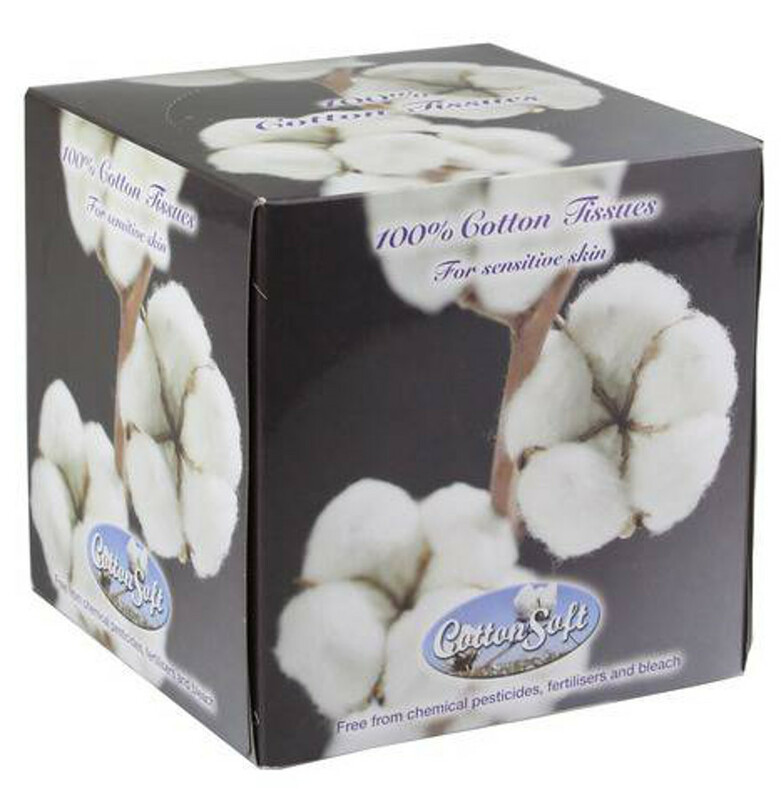 There are currently no questions to display about Cotton Soft Facial Tissues - 56 Sheets.